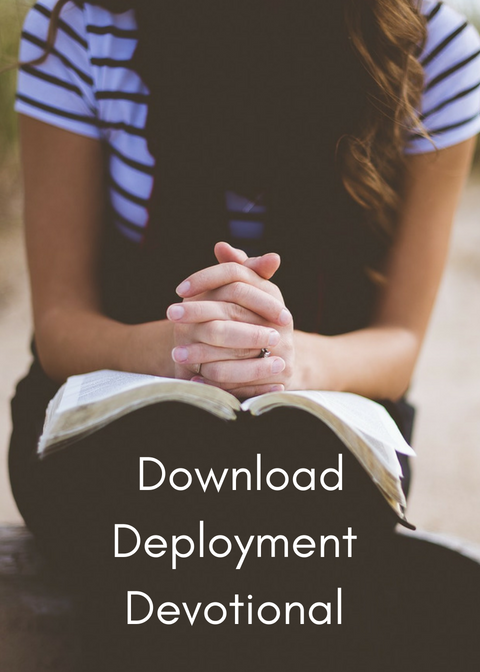 FREE Kindle download--deployed spouses book! Please pass it on to any military spouses you know! TODAY ONLY, the Kindle version of the book Fighting Fear:Winning the War at Home When Your Solider Leaves for Battle is FREE for download! I was blessed to be a part of this project, and wrote a story that is included in this book. Check it out, and please please pass it on! 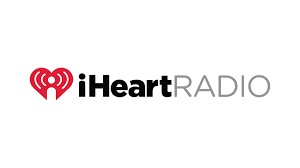 Fighting Fear, Winning the War at Home book! Am so honored to be a contributor to this book! Fighting Fear, Winning the War at Home: When Your Soldier Leaves for Battle, compiled by Edie Melson will (hopefully!) be released on Veterans Day, 11-11-11. Look for it! More info to come! I realized, quite by accident yesterday, that an article I wrote for Home School Enrichment magazine was picked up recently by Crosswalk.com. I'm pretty excited, since I've read that website for years. Please check it out! !The Hidden Blessings of Military Homeschooling. Also, I wanted to give credit for my new header! My dear friend at Starry Sky Photography took a stock photo and turned it into exactly the blog header I wanted. She's amazing! Also, she's got lots of good stuff at her blog Starry Sky Ranch.